Umbrella provide high-level consultancy on how you can fully maximise your promotional budget through effective mechanic choice and design. They offer a fixed fee solution, which means you can pay them a one-off fee before the promotion goes live - based on a pre-agreed redemption forecast. Umbrella then takes full responsibility for paying prizes as well as handling the logistics. And if the promotion ends up redeeming through the roof, you don’t pay a penny more. Umbrella picks up all extra costs. Financially safeguarded promotions mean you can offer irresistible prizes to ensure maximum consumer engagement, without it damaging your ROI. And you never go over budget. Guaranteed. We realise that when it comes to spending money on advertising, you want to stretch it as far as it will go. why not get real value for money by making the most of what you already have? we wrap buildings, cars, vans, laptops, machines and even people! 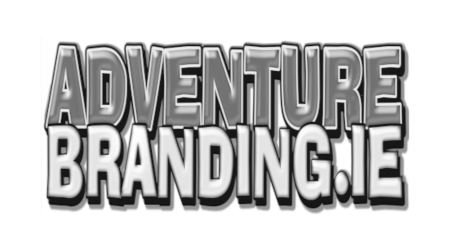 want something branded? ask us! Snack Farm® is a proud, independent food business dedicated to clean snacking in the workplace. We produce clean snack mixes, made from the highest-grade ingredients. Our snacks contain no bad stuff, and lots of goodness. Made with ingredients you can recognise and pronounce. Snack Farm® products are formulated to provide a positive balance of energy, protein and fibre. At work, you need to satisfy your hunger, and to sustain your concentration for longer. 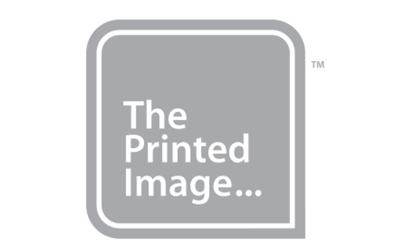 The Printed Image have built a reputation for customer service which is unrivaled within our industry, offering creative and cost-effective marketing solutions to our clients. Our energetic team is passionate and driven when it comes to delivering the absolute best final result whether this involves a small digital printing job or a full Point of Sales promotional campaign build and installation. 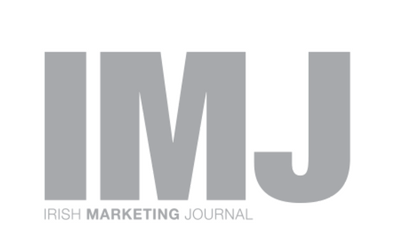 Irish Marketing Journal (IMJ), Ireland's leading magazine for the marketing, PR media and advertising industries. Established over 33 years ago, the magazine has been to the fore in reporting on and analysing the key issues that have helped create and shape the extremely competitive landscape that currently exists in Ireland today. And for the next 30 years we will continue to keep our readers up-to-date with all the relevant issues that impact on the complementary worlds of advertising, marketing, design, public relations, publishing and broadcasting. 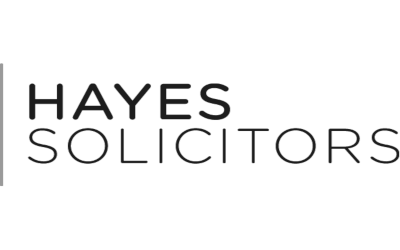 Hayes Solicitors are specialists in advertising and marketing law and offer a full legal service to marketing and advertising agencies. We advise on digital, broadcast and print advertising, marketing and promotions as well as sponsorship and licensing issues. We regularly deal with competitions and advise clients on high-profile campaigns and prize draws. 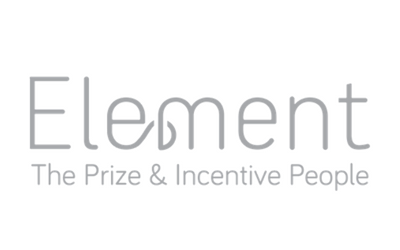 With over 30 years’ experience in delivering travel prizes, incentives, winner management and prize fulfilment to a glittering list of global clients, we’re a prize agency passionate about what we do and proud to work for the world’s leading brands, agencies, film distributors and media partners. Making our clients’ lives easier is at the heart of what we do. We know time is at a premium, so we take away some of the hassle by sourcing effective solutions and providing expert winner management. It’s our job to know what prizes excite, inspire, incentivise and engage, so that we can advise you on the perfect prize solution for your requirements; whether that’s gift vouchers, or giving away a VIP trip around-the-world! Stand out in the market with fun, speedy and bespoke prizes that are on budget and on time, every time. In house graphic and clothing designers available to help create the perfect campaign, plus we offer a bespoke manufacturing service if you need something a bit different, no minimum quantity. 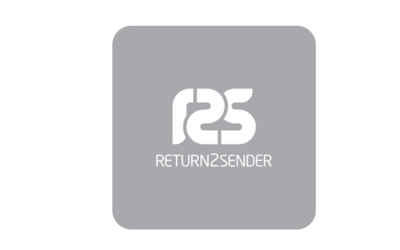 Same day service available but ideally prefer 2/3 days. Our ethical supply chain has been developed over the last 20 years and is constantly reviewed and updated. All our brands we supply have an ethical policy on request. 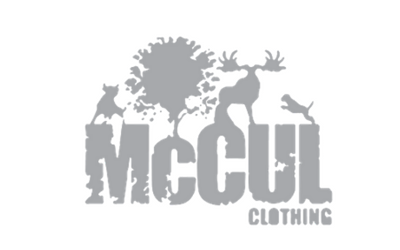 Order online @ www.mccul.com or by phone on 00 353 1 50 60 792. We use smart, mobile-first technology like SMS, Augmented Reality, and Mobile Apps to help our clients gain competitive advantage, to solve business challenges, realise new opportunities and, ultimately create better more ‘engaging’ customer experiences.